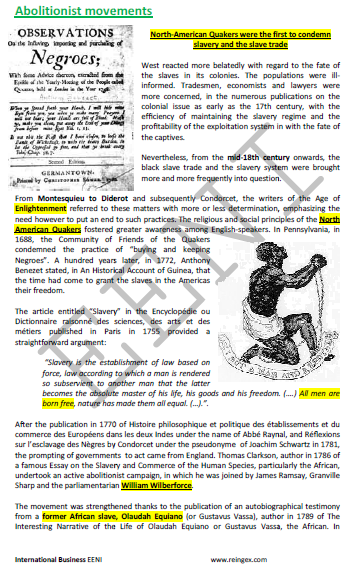 Syllabus of the Online Course (Subject): African Slave Trade and Slavery. 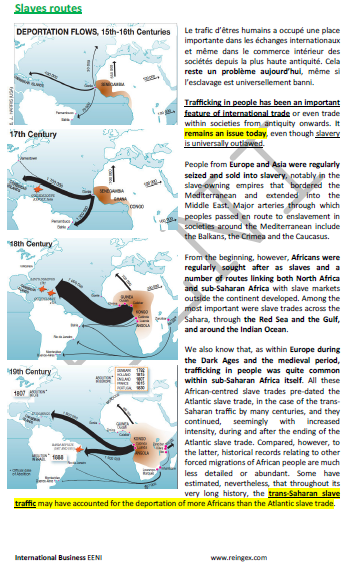 The Transatlantic African Slave Trade (men, women, and children): a crime against the humanity. 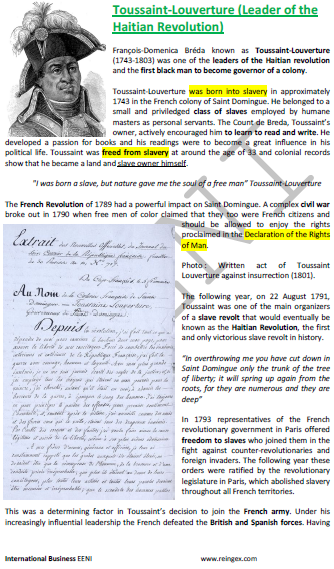 1- Introduction to African Slave Trade. 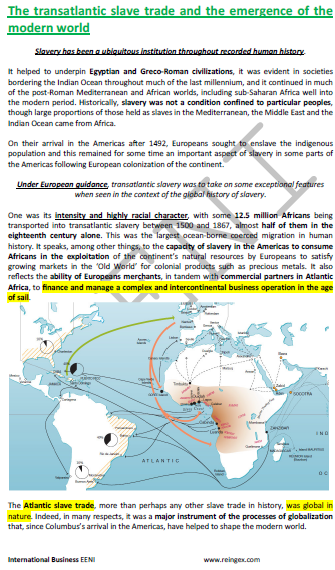 2- Transatlantic African Slave Trade and Slavery. 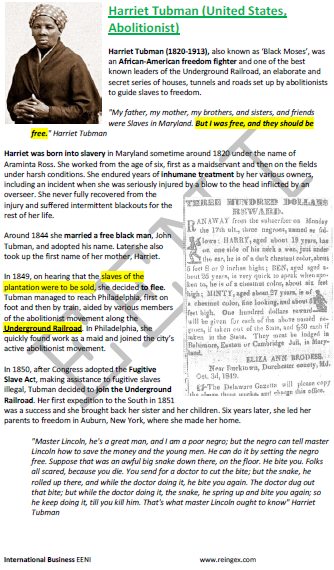 3- Similarities and Differences between African Slave Trade. 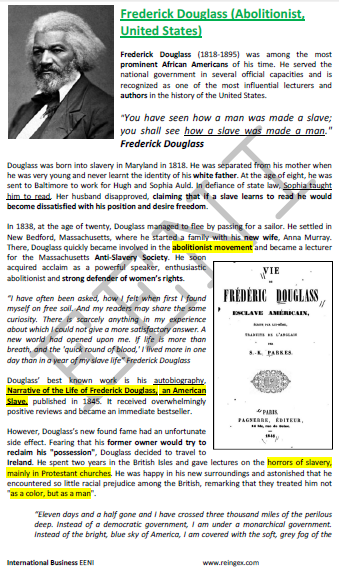 6- Post-slavery societies in America (the African Diaspora). 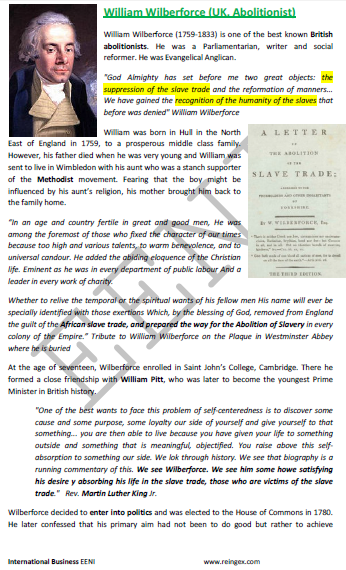 Description of the Course / Subject (Transatlantic African Slave Trade). Figures (UNESCO) on the number of deportees (VIII - XIX century): 24 million Africans. 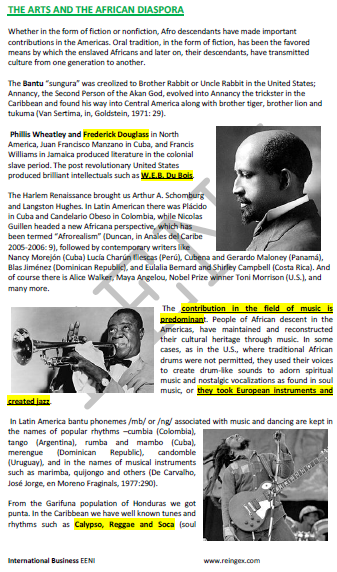 Africans descendants of the Diaspora have largely contributed to the European, American, and Asian development.